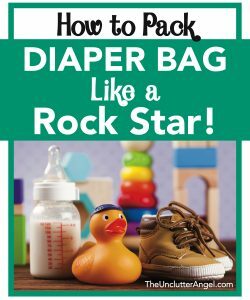 But before you head out, here's how to pack diaper bag like a rockstar! It can be such a relief to finally feel good about getting out of the house with your sweet pea. Even if this isn’t your first rodeo, you may find some new ideas to help you prepare you for a day out on the town with baby! To make sure you are ready for your trip out on the town, let’s make sure you are well prepared with all the supplies needed. Of course these are suggestions, and every baby has unique personal needs. At least one for each hour you think you will be out. Sometimes you can save money using Amazon Prime Pantry for baby supplies. There are travel packs for wipes or you can put some in a ziplock bag. Check that you have enough before you go out each day. Finding out you don’t have enough wipes when a blow out occurs can be devastating! Don’t you love when you walk into a bathroom at a store or restaurant and you get a big whiff of a baby’s diaper that’s been sitting in the trash? Even better, when you return to your car after a hot day at the zoo only to find that you forgot that the baby’s old diaper you changed in the car before you went in? Anything you need to make feeding easier for you and baby. Drinks, snacks, and toys to occupy a toddler on the move. 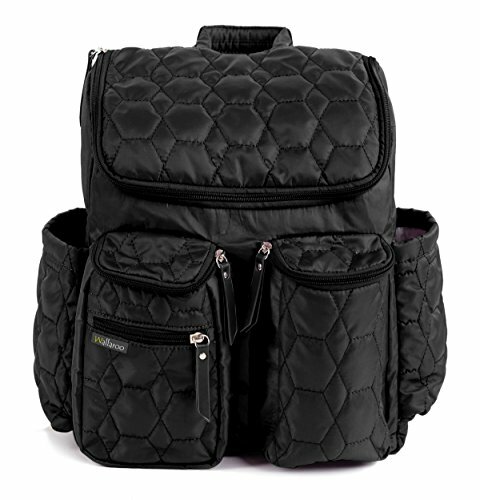 There are a number of options of diaper bag styles that can accommodate your needs. 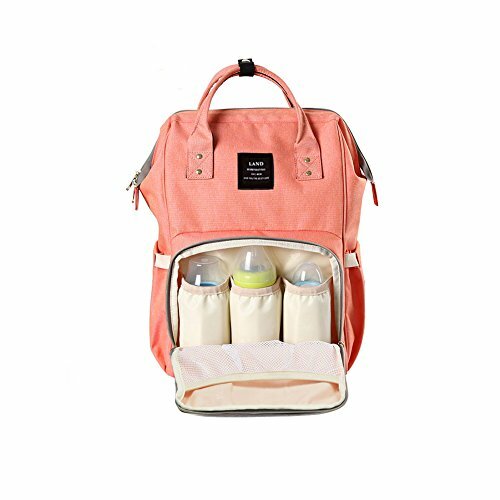 It depends on how well you want to be prepared, will only mom be carrying the bag, or if both mom and dad will use the diaper bag. 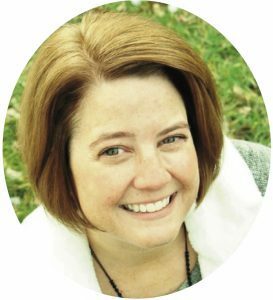 Why do I bring up who may or may not be caring the diaper bag? It’s simple. If you chose something that is trendy, pink, and decorative, dad may or may not feel compelled to carry it around. I have found some options that are perfect to fit each scenario! 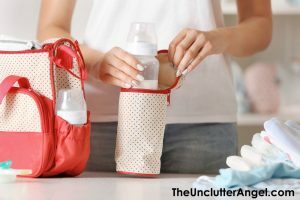 I also recommend cleaning out your diaper bag on a regular basis so you know that you have all the supplies you need in case you need to head out the door quickly. Nothing like being out of supplies at the worst possible moment! I preferred having a backpack. I started with a small, cute bag after my first baby was born. 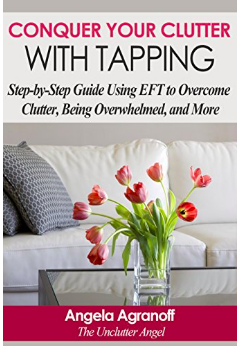 But I soon learned that I liked having everything I needed for any situation, PLUS not worry that all my stuff was going to fall out of my bag. 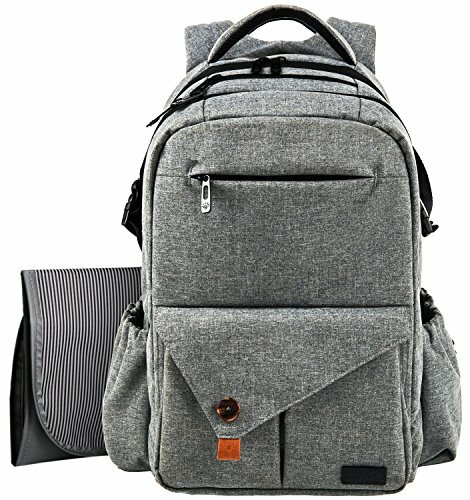 A backpack was perfect to serve as a diaper bag! I love that there are different sized pockets with zippers so nothing falls out. I also like that I had enough space to not only be able to carry everything I needed for baby, but I had space to put my personal items like keys, phone, wallet and more. If you are walking with your baby using a sling or in your arms, it’s nice to be able to comfortably have your bag on your back. 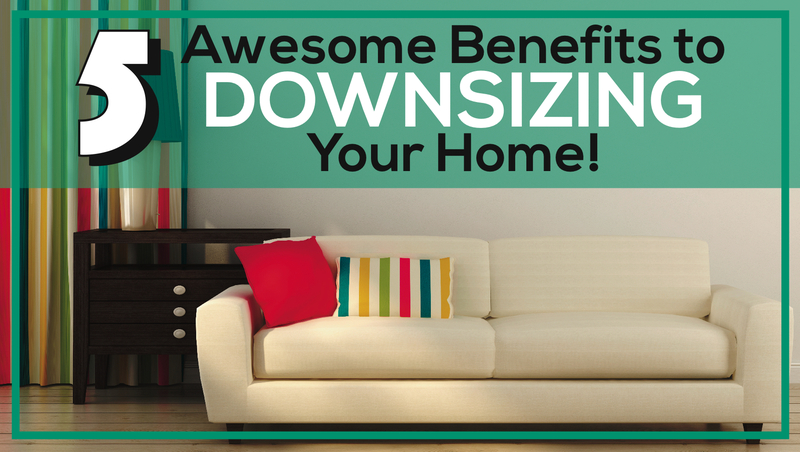 Not to mention have extra room to put your light coat and personal items. 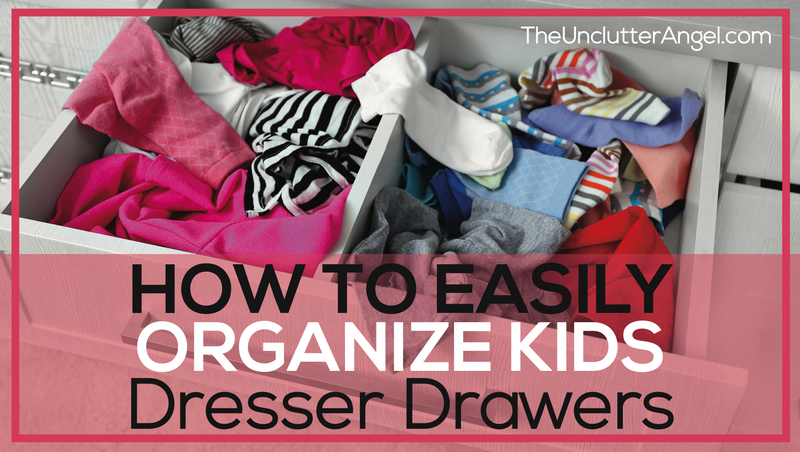 Obviously, if you have a stroller you have plenty of space for coats, diaper bag and extras. Dad’s are such good sports and are happy to carry any diaper bag, even if they have big colorful flowers on them! The good news is, dad can have his own diaper bag. 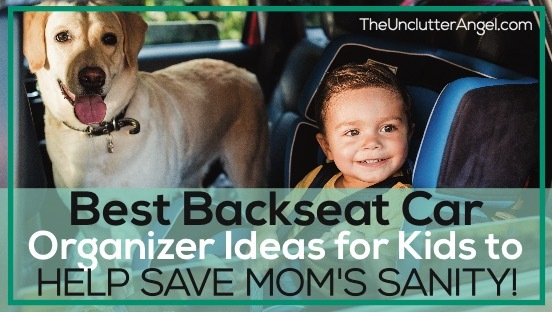 This allows him to keep it in his car and there is no need to have to trade off the one diaper bag. It’s so cool that more and more places are offering baby stations in the men’s restrooms. Even if dad isn’t able to find a changing station, this backpack, and many others, have a changing pad that comes with it. Dad will always be ready! Being prepared for longer trips or days out will keep your outings stress-free. 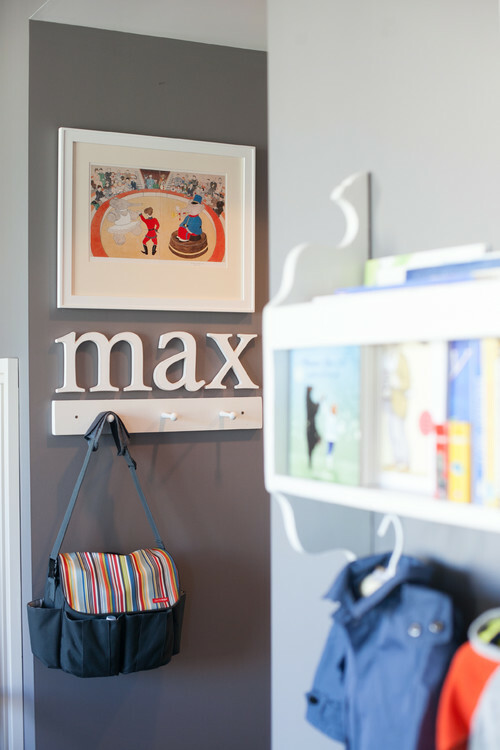 There are so many options available for you to create a successful well-stocked diaper bag. Have fun picking out the perfect bag and even more fun on all of your upcoming baby adventures! 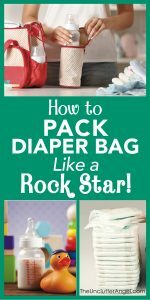 Now you are a pro knowing how to pack a diaper bag like a rock star!